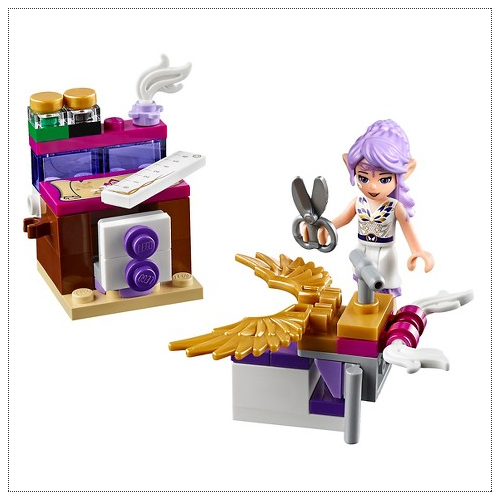 LEGO IP Aira's Workshop Only $6.71! You are here: Home / Great Deals / LEGO IP Aira’s Workshop Only $6.71! LEGO IP Aira’s Workshop Only $6.71! Hurry on over to Target.com where you can get this great LEGO deal! Pick up the LEGO IP Aira’s Workshop for Only $6.71! Down from $9.59!